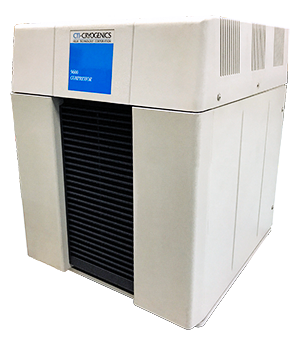 The CTI 8500 Helium Compressor is capable of driving multiple CryoTorr cryo pumps or CryoDyne cold heads. Refer to the table below for more information and note the 8510 cannot drive OnBoard® cryo pumps. Available in only 3 Phase voltages and a water-cooled configuration, the 8500 is not designed for customers with limited facilities. 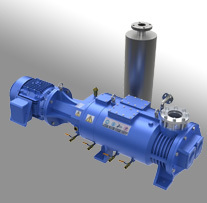 Customers who have limited process cooling water available or who require an air cooled compressor capable of running multiple cryo pumps should consider Trillium’s M600 compressor. 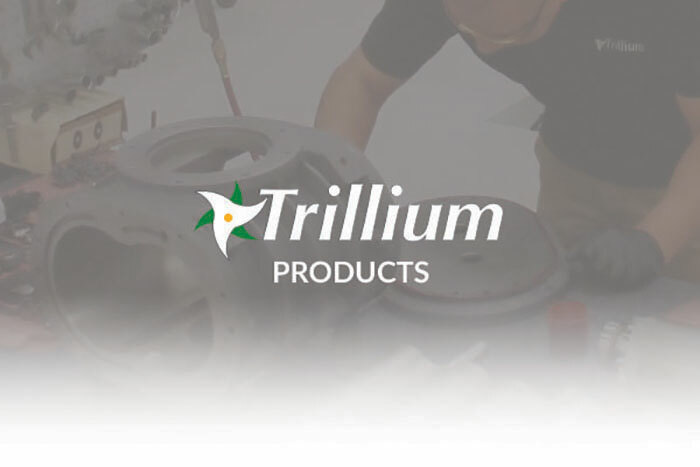 If your 8500 requires service, Trillium maintains world class repair capability for this any other model CTI compressors. As always it is best to request CTI products by their PNs. The 8500 PNs are list below.